Erich Miller (@Erichmiller17) is a member of the Class of 2021. He is very interested in sports and photography. Erich plays basketball and video games in his free time. He enjoys writing stories about sports and going to games as well. 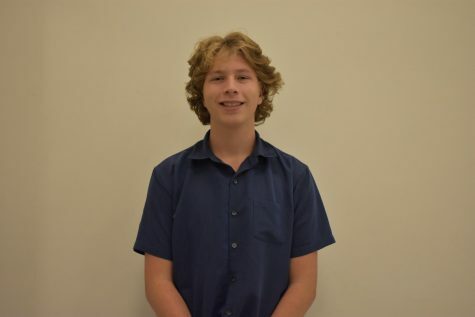 He is excited to be part of Lancer media and further his writing and photography skills.